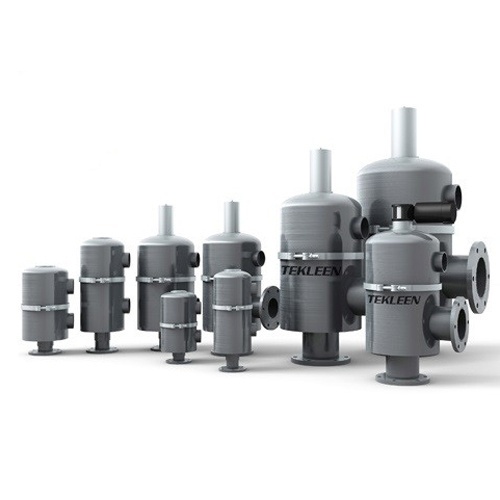 TEKLEEN® Minitwist series are low-flow, fully automatic, self-cleaning water filtration systems. 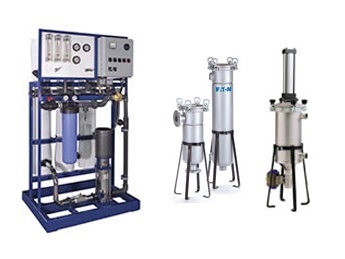 These filters can handle flow rates from 1-600 gpm with screens as small as 10µ. 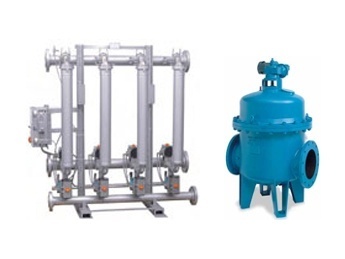 The MTF filters use very little water for rinsing so the main flow is not interrupted. MTF Series are rated to 150 psi and 210°F. 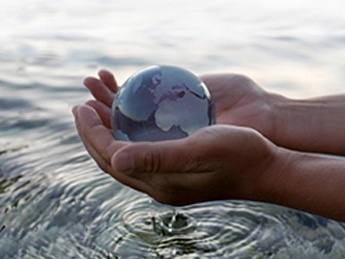 Filters are made with a 316L stainless steel body and are designed to satisfy a wide variety of industrial and irrigation application requirements.